‘Ye Sheng‘ (野生) purple leaf cultivar is recognised as Camellia sinensis var. 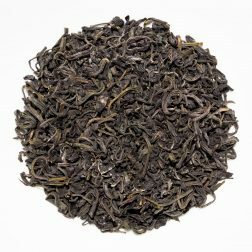 dehungensis and is considered to be the ‘original’ purple tea, growing at high altitude in Yunnan Province. 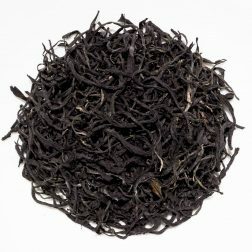 Very bitter when made into a sheng pu-erh, it develops flavour and complexity with age. 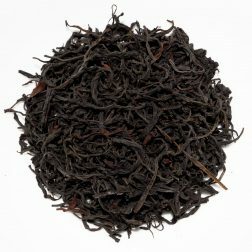 Also makes fantastic black tea! ‘Zi Ya‘ (紫芽) is a naturally occurring mutated purple leaf version of Camellia sinensis var. 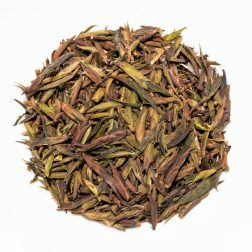 assamica and accounts for only about 1-2% of cultivated assamica tea plants in Yunnan Province. 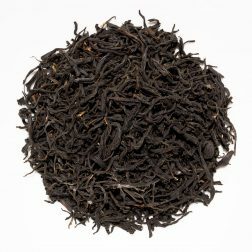 It is particularly favoured in production of pu-erh but some limited black tea production also occurs. 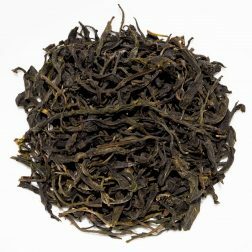 ‘Zi Juan‘ (紫娟) is an uncommon cultivar that was developed in Yunnan in the late 1990’s. 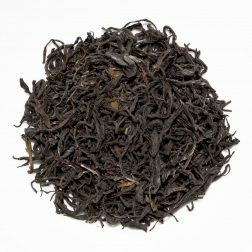 It is mostly used to make green and black tea. 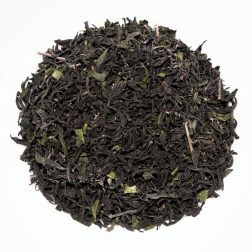 Kenyan purple leaf varietal was developed recently specifically for being hardy (so good for the farmers) and having particularly elevated anti-oxidant content (good for your health). 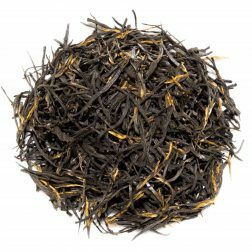 Typically processed as a greed tea. Sun Rouge (サンルージュ) Japanese purple leaf varietal that was developed in 2009 by crossing Camellia sinensis var. sinensis with Camellia sinensis var. taliensis. It has high anthocyanin content and a unique colour-changing liquor. Typically processed as a greed tea.